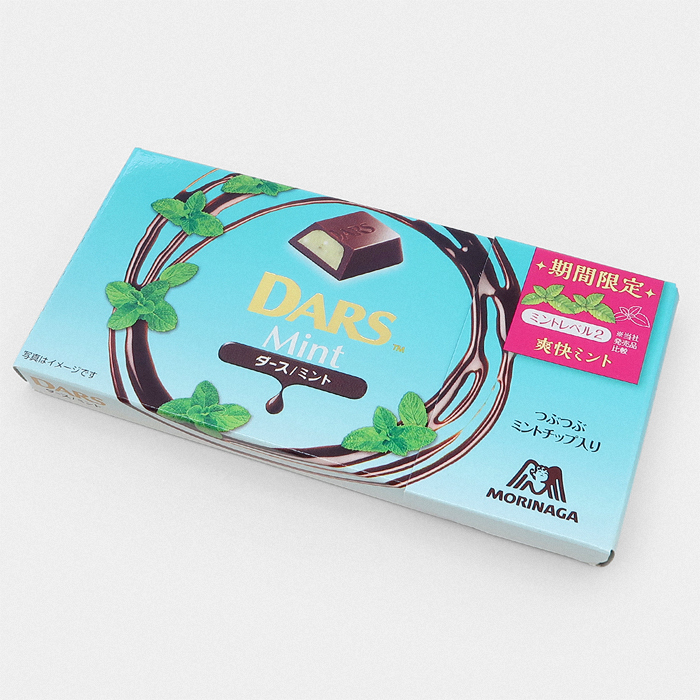 Dars from Morinaga is a very well known chocolate in Japan, being more popular with adults due to their more mature flavours. 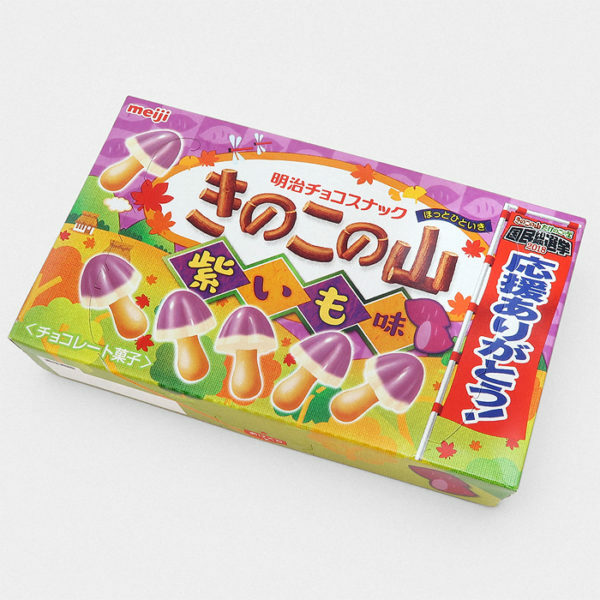 Inside each box you’ll find 12 pieces of foil wrapped milk chocolate, each piece of chocolate is filled with a textured mint filling. 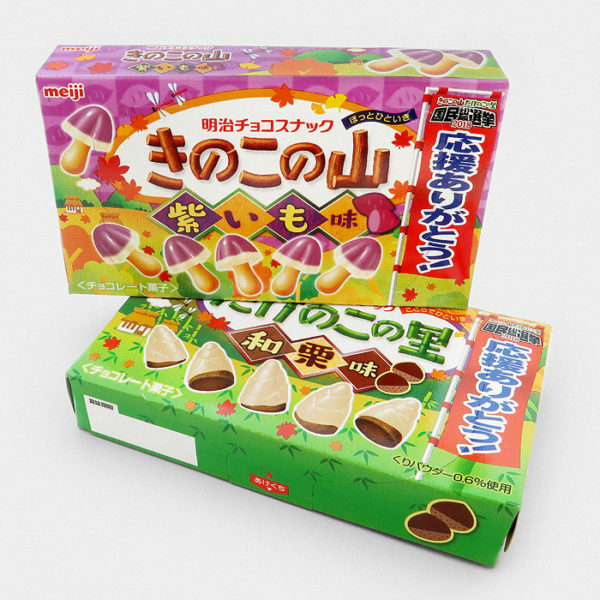 Morinaga is one of Japan’s oldest and most popular confectionery companies, well known for their high quality packaging and delicious snacks! 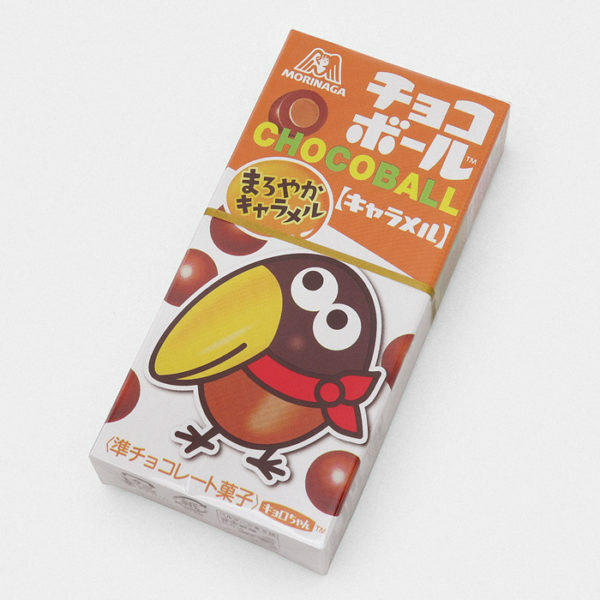 Mint chocolate has been extremely popular in Japan this season so it’s a perfect time to stock up if you’re a fan too.